Modern housing replaces older industries. 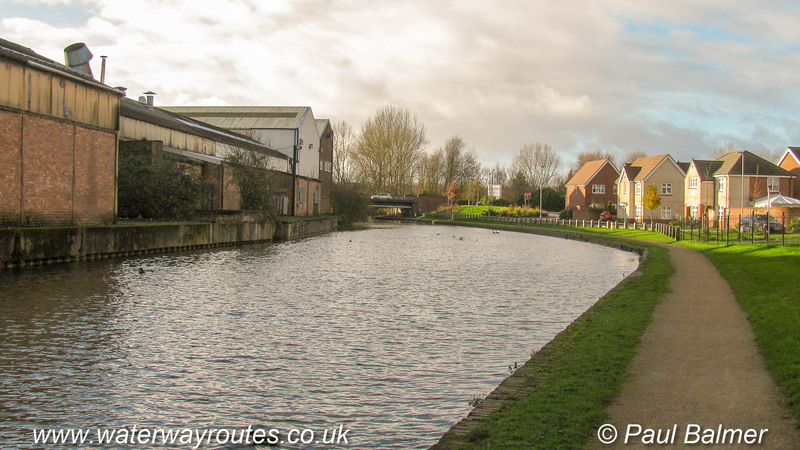 I can remember when both sides of the canal had the same sorts of industrial buildings as we can see on the left. Recently the industries on the right have been replaced by the modern housing.